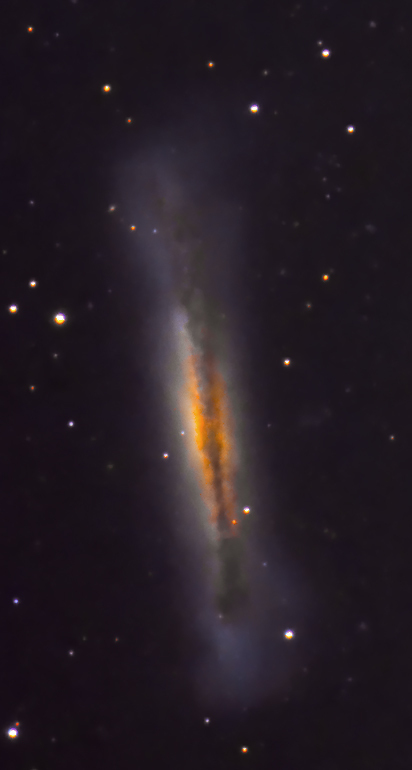 This entry was posted in Astro, Uncategorized and tagged Galaxy, M106, NGC4258. 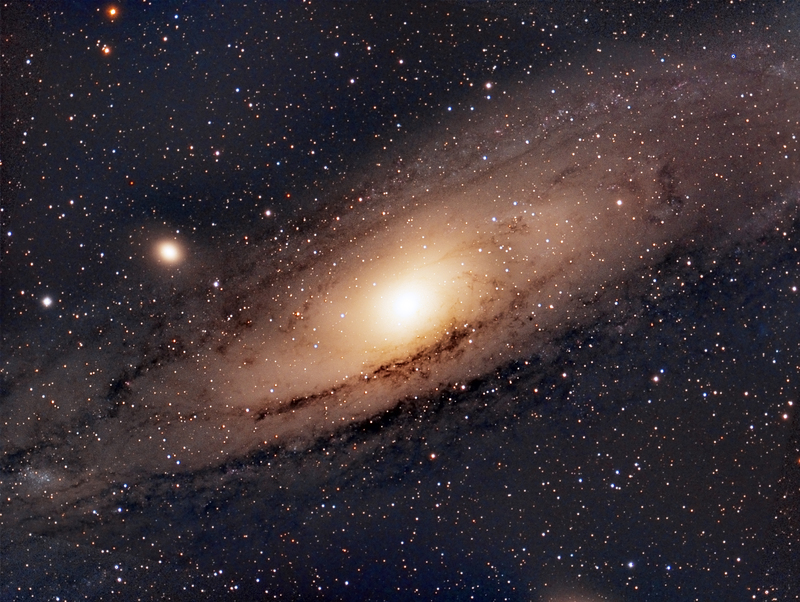 This entry was posted in Astro and tagged Galaxy, M104, Sombrero Galaxy. 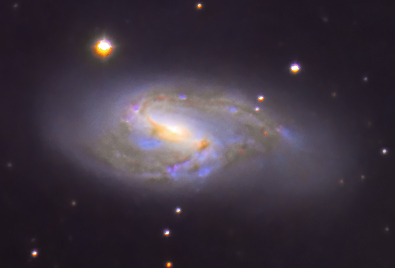 This entry was posted in Astro and tagged Galaxy, M101, Pinwheel Galaxy. This entry was posted in Astro and tagged Galaxy, M51, Whirlpool Galaxy. 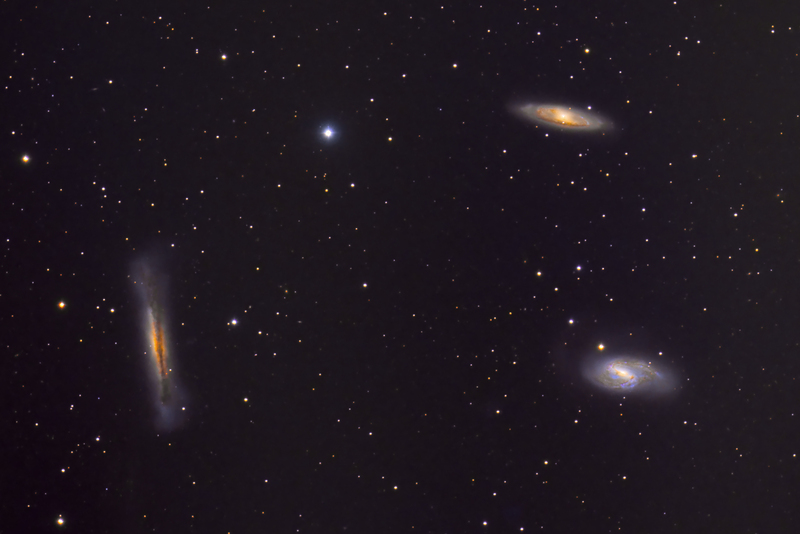 This entry was posted in Astro and tagged Galaxy, Leo, Leo Triplet, M65, M66, NGC 3628.